Tattoo legend Norman “Sailor Jerry” Collins died forty one years ago but his American traditional style of tattooing is more popular than ever. On Thursday, the exact anniversary of his death, the rum company named after him will be throwing a free party in NYC. As someone who has more than a dozen of his designs tattooed to them and coincidentally counts SJ Rum as one of his best clients I can’t think of anywhere I would rather be than Houston Hall on Thursday. 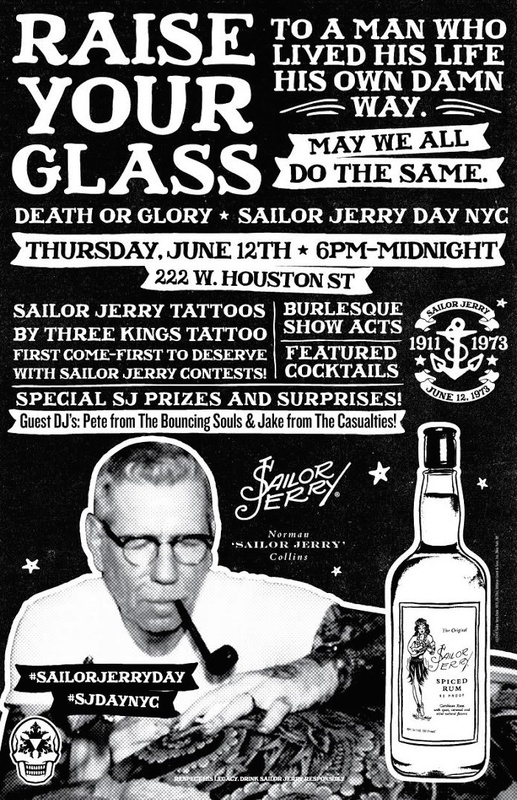 There will be free Sailor Jerry tattoos by the guys over at Three Kings. I have several tattoos by those guys and clearly you need some too. There will also be cheap rum drinks, burlesque and DJ’s by members of punk rock bands the Bouncing Souls & The Casualties. The party starts at 6pm and I would get there early if you wanna get tattooed. The list fills up fast! Anyway, this is one of the busiest weeks of my life but I am still gonna make this party even though for once I am not even working it. I actually have to work another event early but I will be coming by late to hang out and probably end up with another new tattoo… See you Thursday! 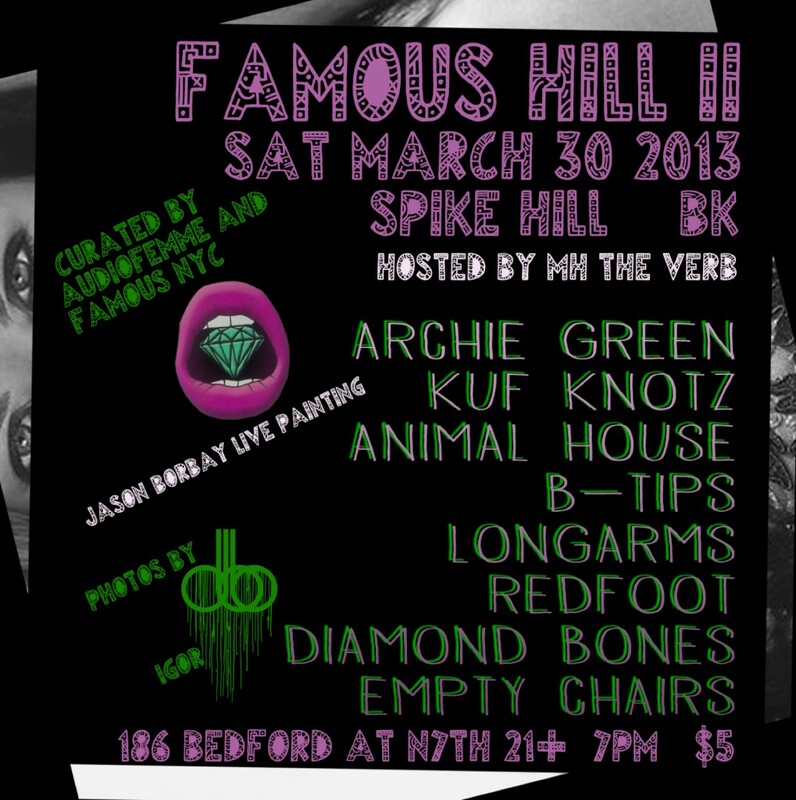 I am shooting this Famous Hill party (the sequel) on Saturday and I have no idea what I am in for. A friend of mine put me in touch with these guys and told me their parties were out of control. Then I got an email suggesting people dress up like they are in Game of Thrones and you win a prize for best Game of Thrones costume or prop. What? Sounds weird and I love weird. 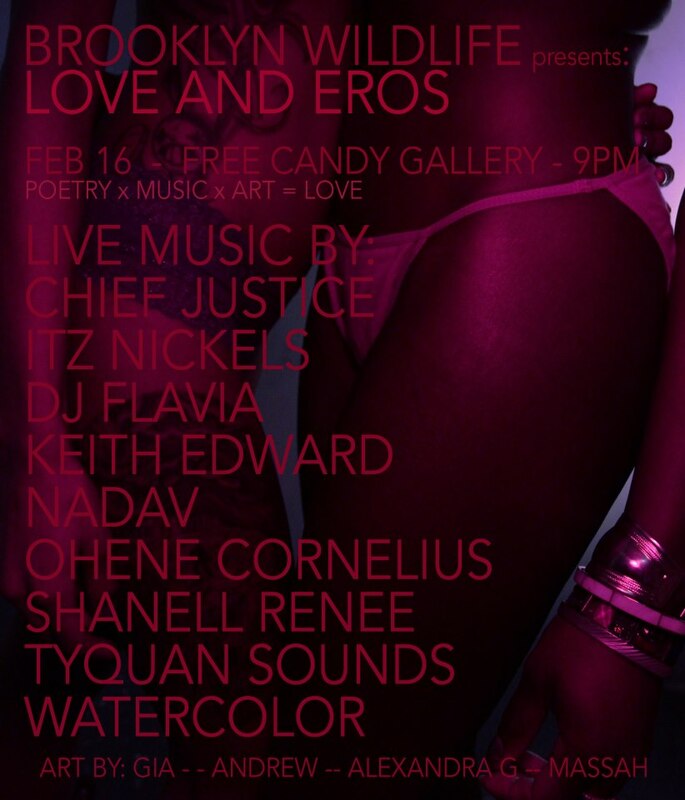 There is live painting and a bunch of DJs that are probably going to play some music and I am going to be taking photos of stuff. Come get your photo taken and hang out. It’s at Spike Hill right by the Bedford L stop so it’s real easy for hipsters to find. Look at this flyer and check out the event on Facebook and I will see you on Saturday.